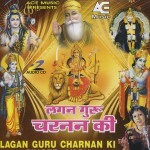 “Lagan Guru Charnan Ki” is a Bhajan Album recorded and released in India. Bhajans presented here were originally rendered by Kabir Das, Mira Bai and Sur Das in India. 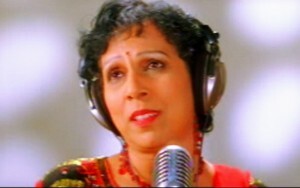 Bhajan is any type of Indian devotional song. It has no fixed form: it may be as simple as a mantra or kirtan or as sophisticated as the dhrupad or kriti with music based on classical raags and taals. Bhajan really means contemplation on the Higher Being. It is normally lyrical, expressing love for the Divine.